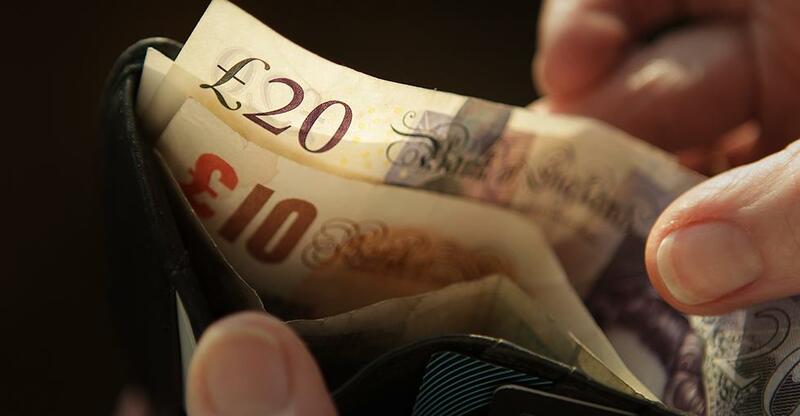 The national living wage will increase wages for more than half of all employers forcing them to make savings through improved productivity levels according to a recent survey. In the first survey to assess opinion among employers before it comes into effect in April 2016 at a rate of £7.20 per hour, over half (54%) of employers predict that the introduction of the national living wage will have a significant impact on their businesses. According to recent data collected by the Chartered Institute of Personnel and Development (CIPD) and the Resolution Foundation in which they surveyed 1,037 employers, 18 percent of them stated that the rising wage would have a substantial impact on their wage bill. Chief economist of the CIPD, Mark Beatson stated: ‘The national living wage was a bombshell for most employers when it was announced in July. It comes into force in April next year which doesn’t give employers much time to prepare. Hence, we found 26 percent of employers in September saying it was still too soon to say how they would manage the cost implications’. However, in the most recent survey employers were asked what measures they would take to cope and 30 percent stated that their intentions were to improve their productivity and efficiency. The survey showed that of the 1,037 employers surveyed, the changes will have the highest impact in the retail sector (79%) and the hospitality industry (77%) closely followed by the healthcare sector (68%). The respondents were also given the chance to nominate the three methods that they would use to compensate for the higher wage bill. Furthermore, 22 percent of employers stated that they would absorb the costs and take a lower profit to help them cope with the raising of wages; 16 percent said that they would cut back on overtime and bonuses; 15 percent said that they would raise prices and a further 15 percent stated that they would cut their number of staff with redundancies and lower their recruitment levels.